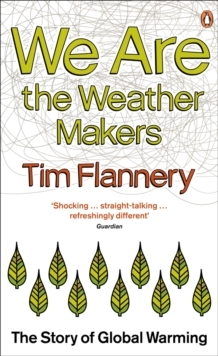 'Vivid, thrilling, a delight ... Tim Flannery is a palaeontologist and ecologist of global standing, and this is a compelling and authoritative narrative of the evolution of Europe's flora and fauna, from the formation of the continent to its near future ... an exciting book, full of wonder' James McConnachie, Sunday TimesA place of exceptional diversity, rapid change, and high energy, Europe has literally been at the crossroads of the world ever since the interaction of Asia, North America and Africa formed the tropical island archipelago that would become the continent of today. 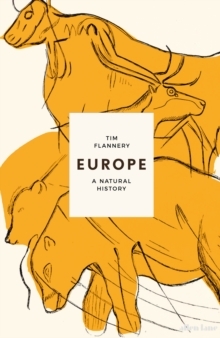 In this unprecedented evolutionary history, Tim Flannery shows how for the past 100 million years Europe has absorbed wave after wave of immigrant species; taking them in, transforming them, and sometimes hybridising them. 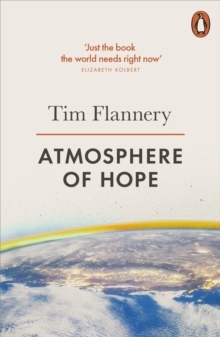 Flannery reveals how, in addition to playing a vital role in the evolution of our own species, Europe was once the site of the formation of the first coral reefs, the home of some of the world's largest elephants, and now has more wolves than North America. 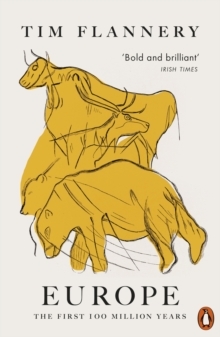 This groundbreaking book charts the history of the land itself and the forces shaping life on it - including modern humans - to create a portrait of a continent that continues to exert a huge influence on the world today.